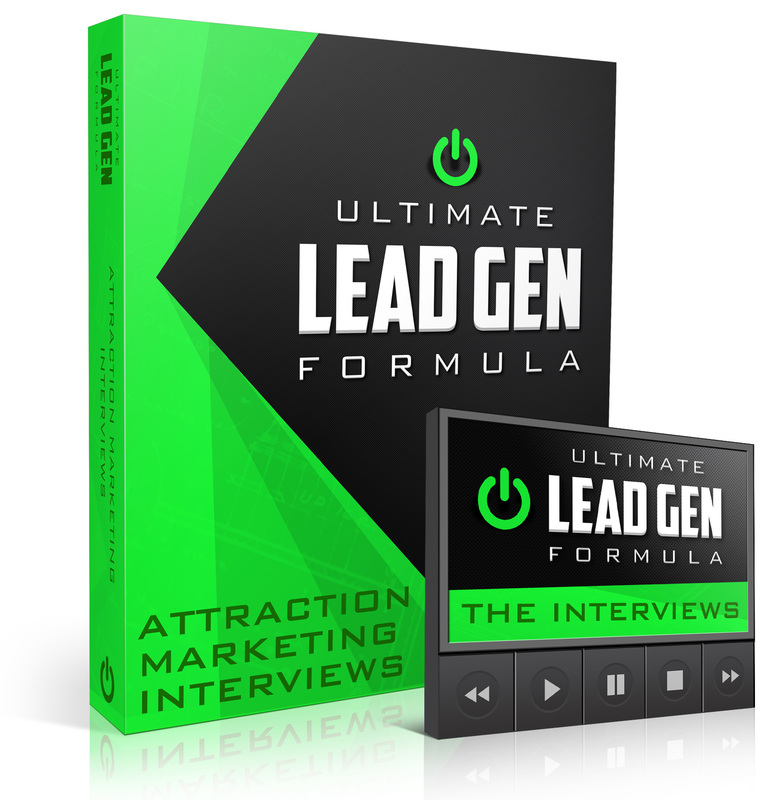 What You Get with "ULTIMATE LEAD GEN FORMULA"
What is Attraction Marketing, and why you MUST begin embracing these core marketing philosophies today if you ever want to turn a profit in your business. Because we're about to get you some SERIOUS traffic in modules 4-6... but without a good sales funnel, traffic is worthless. You will understand the basics of traffic, conversions, and follow-up to extract as much PROFIT from your funnels as possible. Together we will create an irresistible offer right in front of your eyes. We will dissect capture pages, bridge pages, and sales pages to make sure you understand the entire online marketing process. The #1 deadly pitfall most online marketers make is when their TRAFFIC isn't congruent with their OFFER. Every single piece of the funnel must be laser congruent if you want to make sales, and I have the SECRET to this. Because amateur marketers will do anything for the INSTANT sale... professional marketers realize that the fortune is in your follow up sequence. The secrets to effective follow-up with your e-mail autoresponder so that you can make sales on autopilot 24x7 even in your sleep (the fortune is in the follow-up... and in this case it's automated). How to build up what I call the 'Reciprocity Bank' to make your prospects feel guilty if they don't Buy... so they Buy... which means YOU GET PAID! Because YOU NEED LEADS! Now that we've done the leg work up front in the first 3 modules, lets tap into the 1 BILLION YouTube users to get red-hot leads. Creating videos - I have a perfected video script that has allowed me to make a full time living from my videos (YouTube especially)... 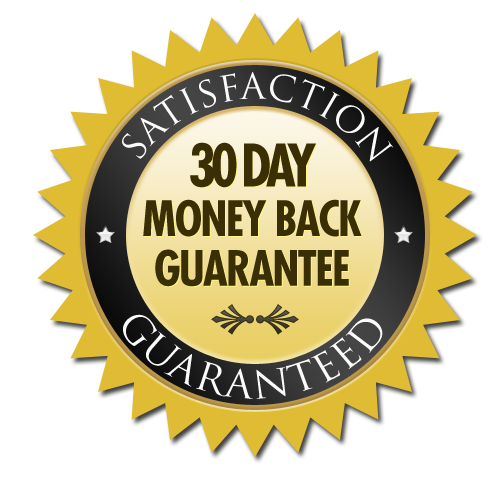 The video script that set me financially free will be yours - apply it in your videos and GET RESULTS. Rank Your Videos - once you have completed your keyword research and created your video, it's time to DOMINATE Google for your most profitable keywords, and get Free Traffic and Leads with your Videos. Because YOU NEED LEADS! 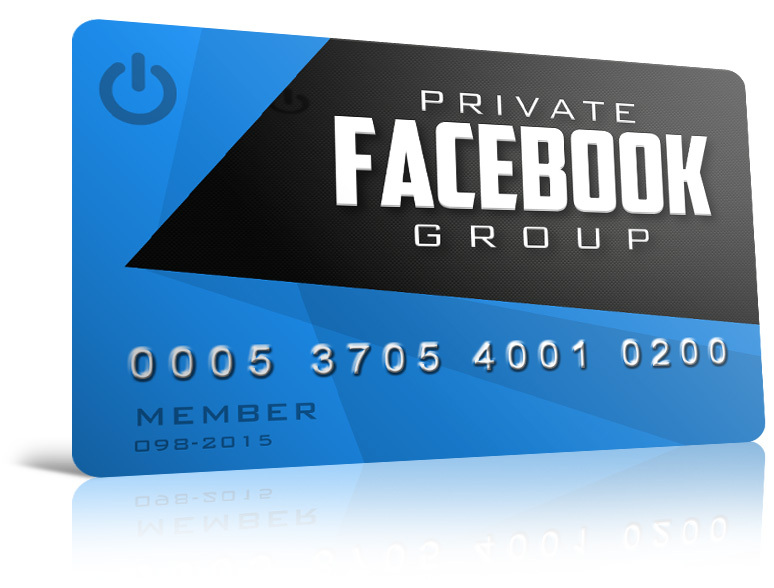 FaceBook PPC (pay-per-click) and Video Ads are one of the the fastest ways to GET LEADS TODAY for pennies. The fastest (and simplest) way to start building YOUR audience of laser-targeted prospects who want to BUY what you have to offer. I will hold your hand and together we will set-up a FB PPC ad and a FB Video Ad so you can get ready-to-buy leads for your business immediately following this module. My secret engagement strategies and follow-up questions I personally use to get my fresh leads to take action, pull out your credit card and BUY. Because YOU NEED LEADS! We'll expose 3 additional traffic sources that will provide you with an endless pool of targeted prospects & hungry buyers. Bing PPC - nobody is talking about Yahoo & Bing PPC anymore, and yet millions of people search on Yahoo daily for your most profitable keywords... its a goldmine over there, and I'll prove it to you! PPV - Pay Per View marketing is one of the most cost effective ways to get in front of your target market, and legally hi-jack your competitor's buyers for pennies on the dollar. Imagine hundreds of 'ULG' graduates AND current 'ULG' students going through the same curriculum as YOU are going through it, and being able to collaborate with them for additional support, q&a, training, and networking. We GUARANTEE this group will be extremely active, and you will be able to share your ads, capture pages, and funnels with this group for hands-on critiquing & learning as you devour and APPLY the course material! YOU ARE NOT ALONE. What is 'Attraction Marketing' in the eyes of the 6 & 7-Figure Earners, why you must embrace it's philosophies, and how to create content that follow it's principles starting today. What is the fastest, most effective way to apply 'ATTRACTION MARKETING' into YOUR business so you provide solutions, give value, and effortlessly build your MLM. 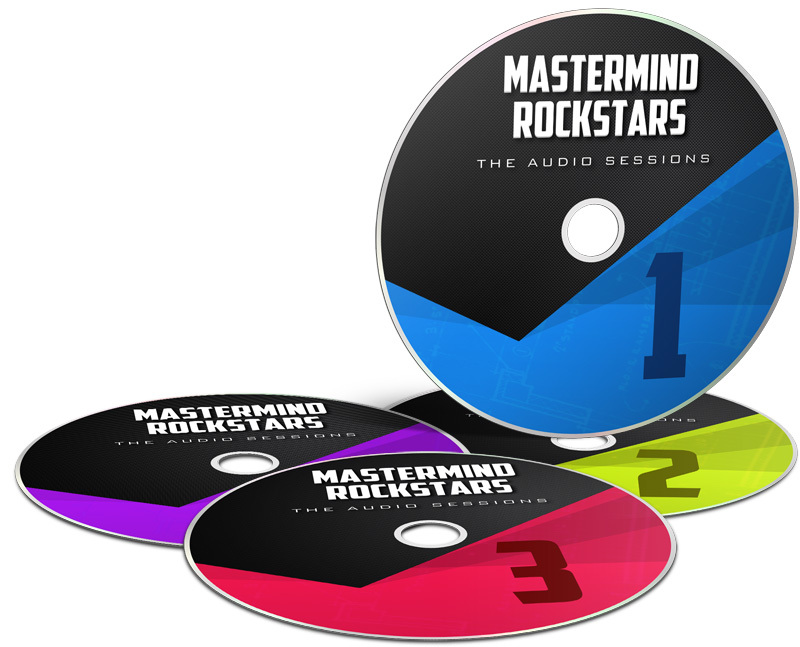 In this super exclusive never before released bonus you will get access to the audio session mp3's of a closed VIP mastermind Mark ran with 8 students. 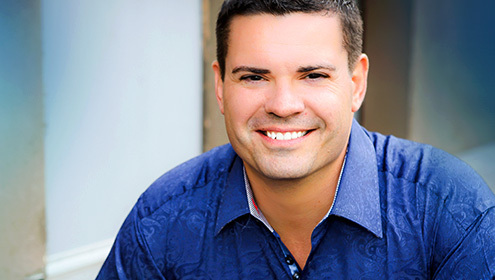 Behind closed doors Mark took 8 students and got them to 15+ leads per day in a matter of weeks... he recorded all 12 sessions... and now all 12 can now be yours! Listen in on every coaching session including the homework assignments Mark gave his students to take them from lead poverty to an endless flow of laser-targeted 'ready-to-buy' prospects. Hear all the questions each of students asked Mark (along with his answers) that will give you the razor's edge over your competition especially when it comes to lead generation. Along with all 6 of the digital video recordings, enjoy all of these in MP3 format so you can learn, grow, and get better on the go! 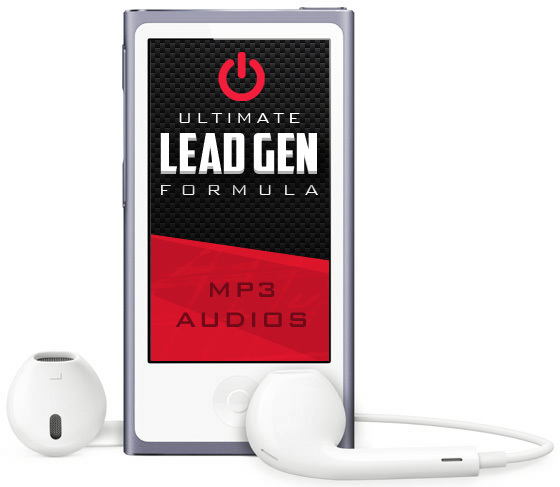 Simply upload these MP3 files to your favorite MP3 player, iPhone, android, iPad, etc and listen (and re-listen) to these modules wherever you are in the world to help you get more leads! The MP3 versions are downloadable so you can load them up onto your MP3 player. ALL MP3's are ready for INSTANT DOWNLOAD onto your MP3 player! 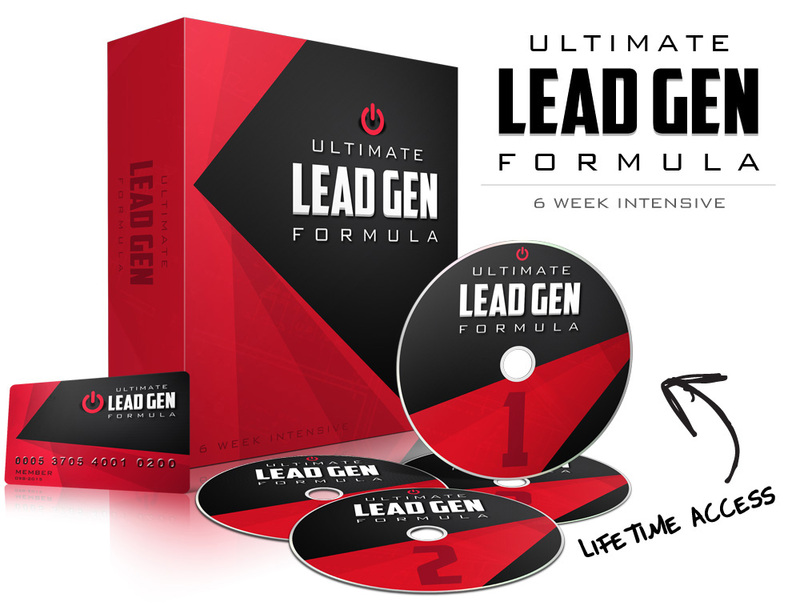 If you don't feel 'Ultimate Lead Gen Formula' will make you more money than you ever dreamed possible... simply e-mail [email protected] and we'll gladly refund you 100%, NO QUESTIONS ASKED! The risk is on us: Let us prove to you that 'Ultimate Lead Gen Formula' will change the course of your financial destiny. "From working with Mark the last two years I can tell you this guy is all heart and his trainings are epicly designed to help you get maximum results. 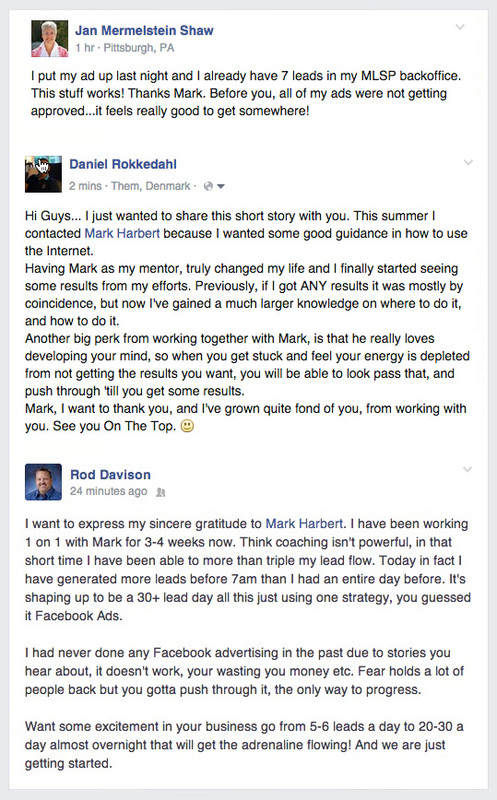 Anyone serious about changing their life would benefit from Mark and his training"
YES, I WANT FRESH LEADS DAILY FOR MY BUSINESS! 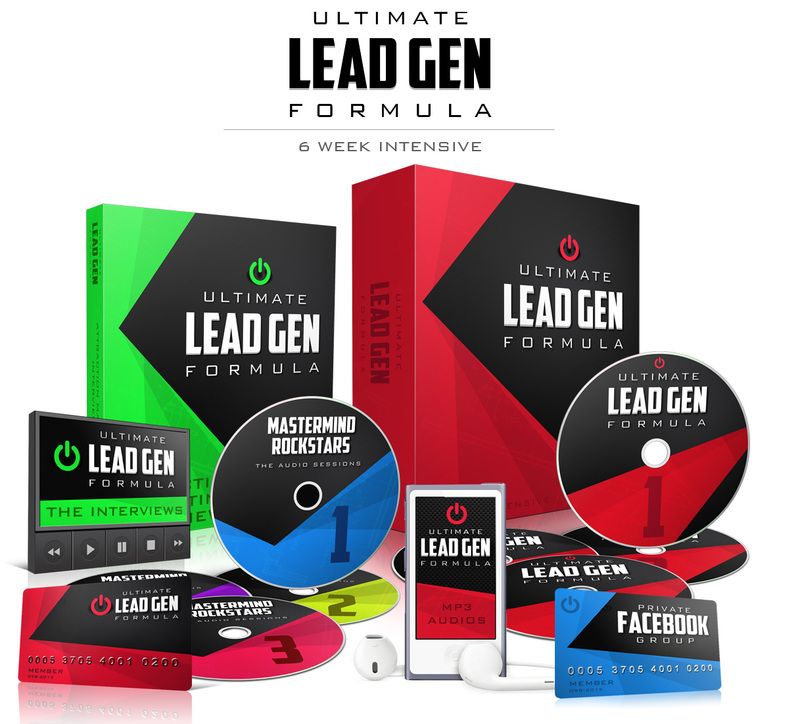 This course is 100% focused on LEAD-GENERATION... this course will force you to TAKE ACTION and you will GET LEADS upon completion of the material. YES, you get INSTANT & LIFETIME access to the recordings of all 6 Modules - This Lead-Gen intensive is Yours For Life! In modules 1-3 you will learn the core fundamentals of marketing: Attraction Marketing, sales funnel basics, creating your own irresistible offers, effective follow-up, and conversions. YES, this is the EXACT Lead Gen Formula Mark used to go from a stressed out corporate sales guy to build a list of 47,000+ laser-targeted prospects.